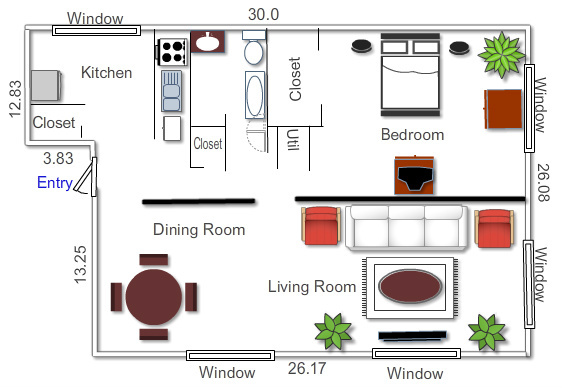 Also includes refrigerator, a disposal, air conditioning and mini blinds. 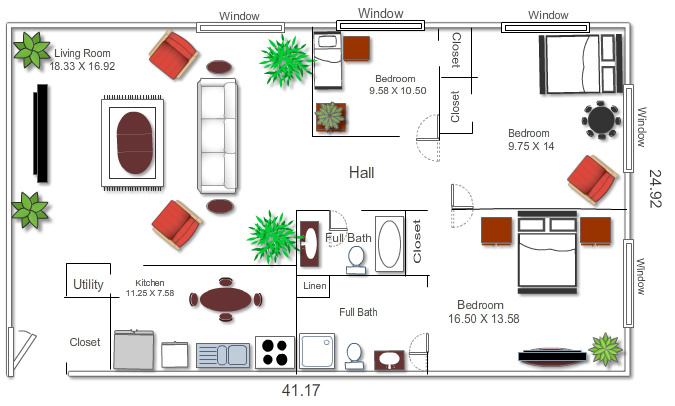 Also includes refrigerator, a disposal, air conditioning and miniblinds. 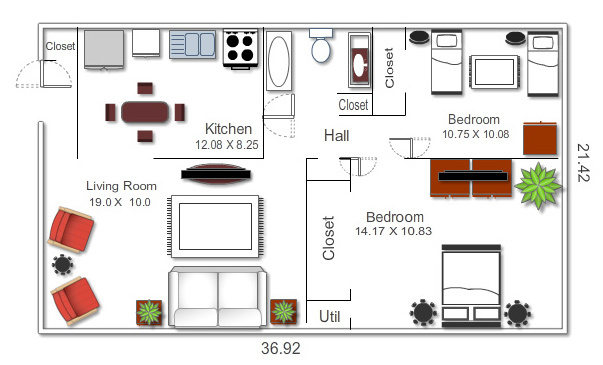 Also includes refrigerator, a disposal, central air conditioning and miniblinds. Corporate Suite - All furniture, linens, towels, plates and utensils are included. MOVE IN READY! 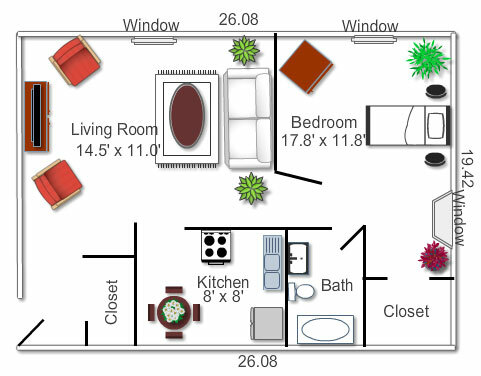 Features of the Three Bedroom Apartment with Lawn Village Apartments.